In this week's Abundance Insider: 3D printed cardiac patches, Tesla and PG&E's California Powerpack plans, and shape-shifting dragon drones. What it is: At one of Alibaba’s high-tech Hema grocery stores, China’s e-commerce giant has launched its first automated dining experience. Enter Robot.He, a fresh seafood restaurant navigable with QR codes and served by robots. As you enter with Hema app in hand, a quick QR code scan shows you your table and automatically notes your seat in the system for Hema's robotic waiters. Head next to a fresh array of seafood and handpick your own ingredients, paid for in-app and carried to the kitchen via Hema’s in-store conveyor belt system. 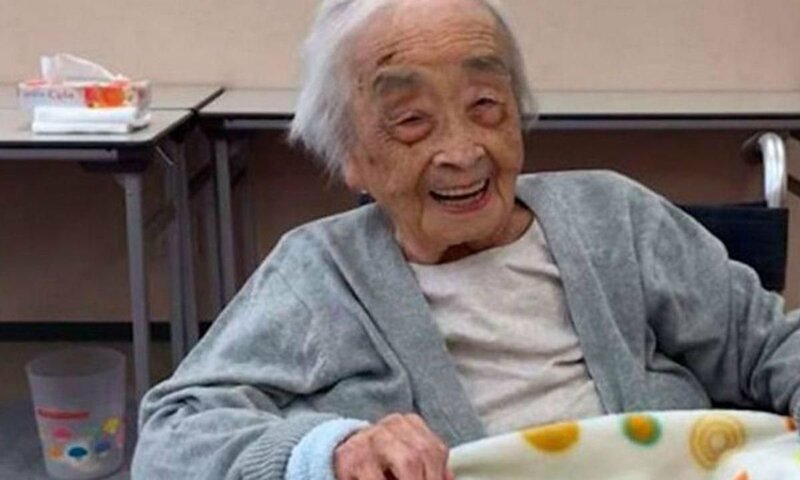 What it is: An international team of scientists have come to the conclusion that there is no known limit to human lifespan. Published in the journal Science last week, the findings are based on a new set of high-quality data collected on Italians over the age of 105. While risk of death increases exponentially from age 65 to 80, the range of risk increases after 80 -- meaning that risks are more varied person to person -- and after age 105, overall risks seems to plateau at an average 50 percent of living another year. What it is: Tesla is well known for its bold entrance and disruption in the auto industry. Bleeding-edge battery technology, however, is at the core of Tesla's electric vehicle development and innovation. That battery technology has implications far beyond longer-range electric vehicles. 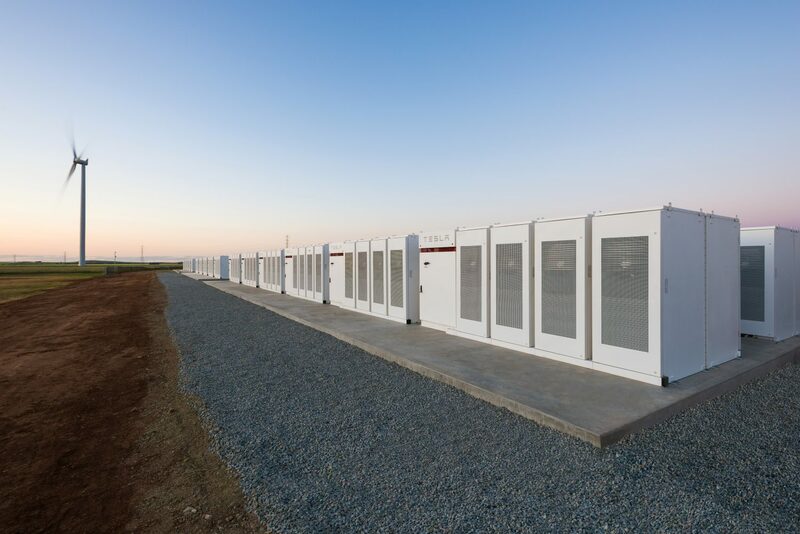 Tesla and Pacific Gas & Electric are developing a massive 1.1 Gigawatt-hour battery storage bank in California -- enough to power hundreds of thousands of homes. If successful, this collaborative project would more than double the 1 Gigawatt-hour of battery storage already deployed by Tesla around the country. What it is: Chicago startup Biolife4D just announced the successful 3D printing of a human cardiac patch, a major milestone in the quest to 3D bioprint fully functioning organs. According to CEO Steven Morris, the achievement is notable for two critical advancements: "First, it demonstrated Biolife4D’s ability to take a patient’s own blood cells, reprogram them back into stem cells, reprogram them again to make the different type of cells which we need to 3D bioengineer our human heart viable for transplant, and then successfully 3D bioprint with those cells to make living human heart tissue. 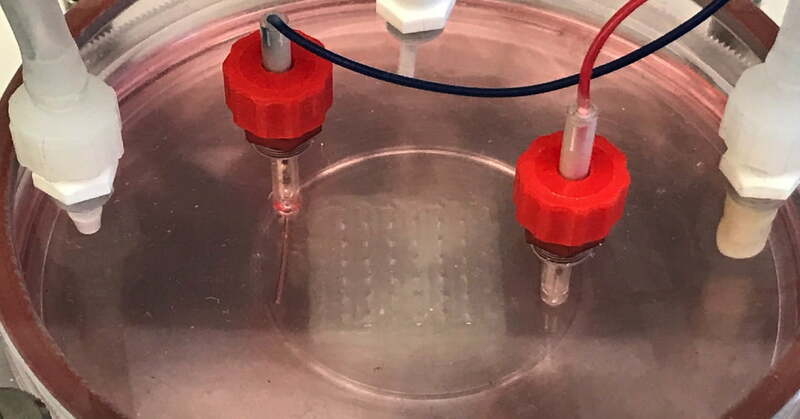 Second, this is the first time that a cardiac patch was 3D bioprinted [with the] multiple cell types of which the human heart is made, includ[ing] preliminary vascularization." What it is: Researchers at the University of Tokyo have built a drone that can change shapes, and slither through the air like a snake. The drone is comprised of several small drones that can move with respect to each other, changing the shape of the overall drone. The system uses AI to autonomously manipulate itself through narrow spaces. Each of the small drones propels itself with a fan that it can thrust-vector to change its direction on the fly. The entire drone runs on one battery, which can power the drone for three minutes of flight. What it is: The world's largest manufacturing economy, China produces about one-fourth of all global goods. But as rising wages and an aging population cut into company profits, President Xi has called for a robot revolution in manufacturing. 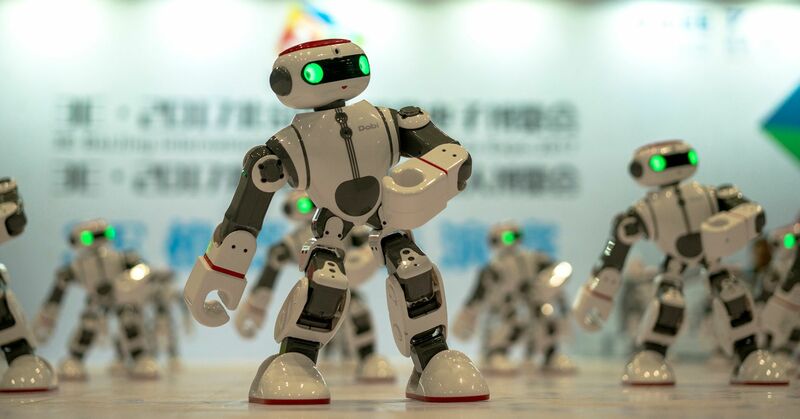 Driven by the state’s Made in China 2025 campaign -- an ambitious plan to lead in areas like automation, microchips and self-driving vehicles -- China deployed 87,000 industrial robots in 2016, and this growth is predicted to surpass 20 percent year-on-year through 2020. As companies like Foxconn aim for 30 percent automation by 2020 with full-time “Foxbots,” others like Geekplus Robotics have joined the 3,000+ robot manufacturers launched with generous government funding and local policy support.